winnipeglocksmithservices.ca at WI. 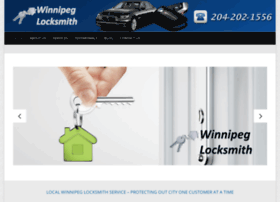 Winnipeg locksmith-24 hours Locksmith Service In Winnipeg. Winnipeg locksmith-24 hours Locksmith Service In Winnipeg. Winnipeg Locksmith is the most trusted emergency locksmith service in Winnipeg. Contact us at 204-202-1556 for 24/7 emergency locksmith services.